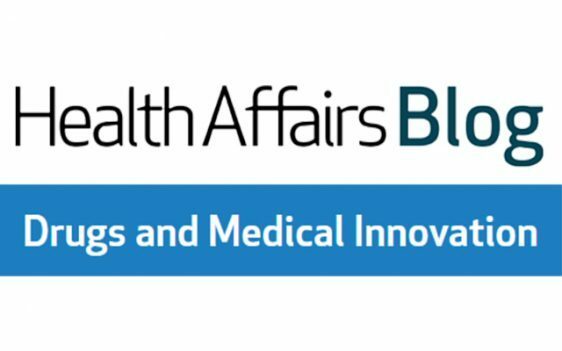 As Health Affairs blog editor Chris Fleming notes in an introductory post, the areas of drugs and medical innovation “have long been central in health care and health policy, and recent developments have heightened their importance even more. The US health system has increasingly coalesced around transitioning from payment systems that reward high-volume care to those that reward value in health care services and technology. This has brought to the fore questions about how to evaluate and pay for prescription drugs and other medical technologies in a way that encourages access and innovation, but at the same time is affordable for consumers and public and private payers.” Articles in the blog series will explore topics such as value-based reimbursement, drug policy and pricing, balancing short-term access against long-term rates of innovation, and other relevant issues.